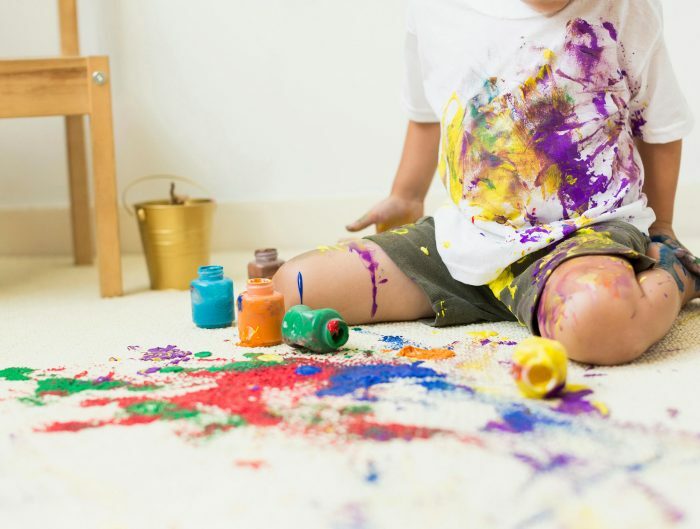 Well, if you are having any pet like dog or cat then it is obvious then it is obvious to get per hair everywhere including all furniture, carpet, and sofa due to which you need to call the professionals for cleaning of your sofa and carpet more frequent. 1. Dryer sheets can be the best option to get rid of per hair as these can help you to pick pets hair easily from anywhere including a sofa. 2. Roll of tape can also help you to pick the loose pet hairs from sofas. 3. 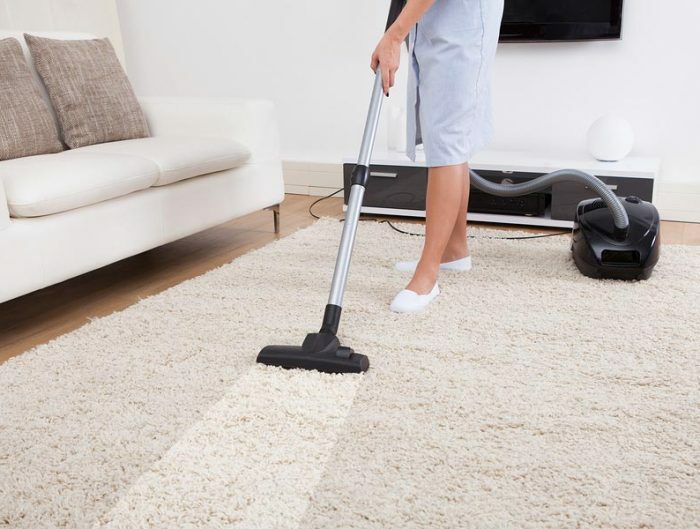 You can use rubber broom to swipe the pet hair from the sofa before vacuuming it. 4. A damp sponge or rubber gloves can also help you to pick the pet hair from sofas. 5. 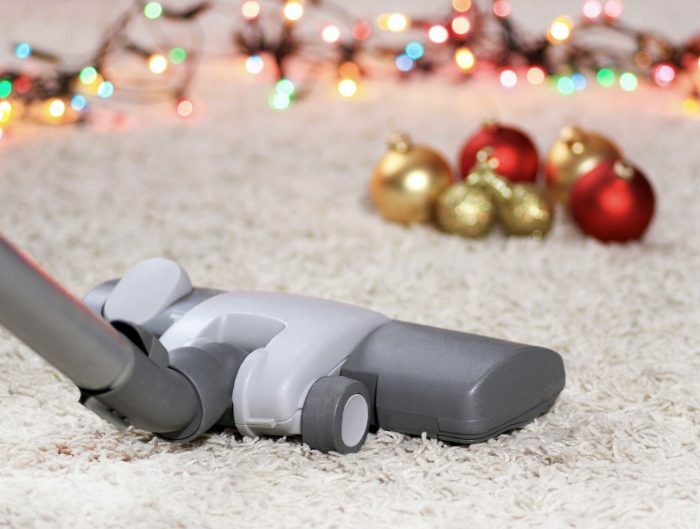 Using vacuum a few times in the alternate directions can also make your job easy. 6. A humidifier can also help you to pick pets’ hair from the sticky surfaces as it can help you in keeping loose fur from clinging to the surfaces.